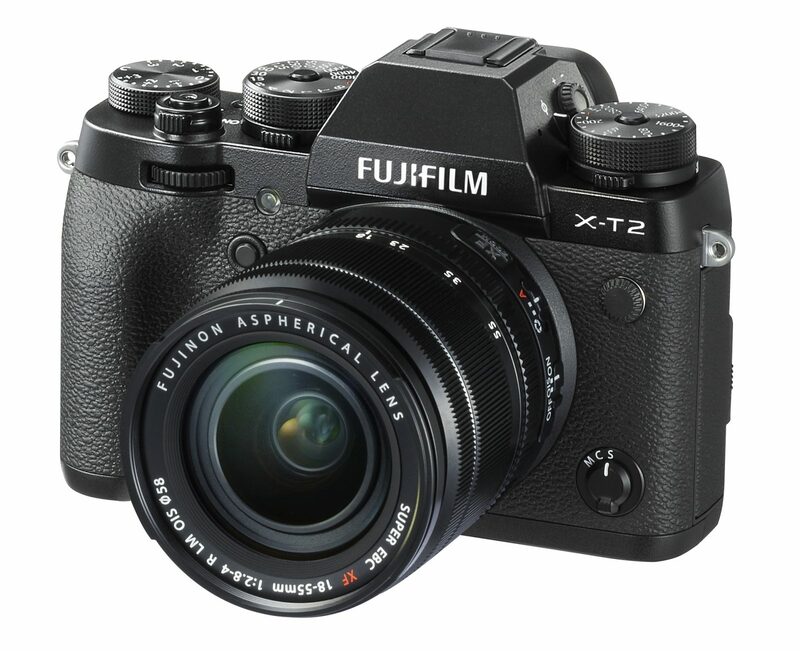 Fujifilm has unveiled the new X-T2, a mirrorless camera that features a new autofocus system and is capable of shooting 4K video. Along with that, Fujifilm is also releasing a new external flash in the EF-X500 Flash for the X series of cameras. The X-T2 will retail for $1600 and the EF-X500 will sell for $450. For more details and some specifications check out the full press release below. Fujifilm’s proprietary image design technology, produced through the development of photographic films, the X-T2 reproduces warm skin tones, bright blue skies and rich green foliage in beautiful colors, just as you remember seeing in real life. The X-T2 includes the ACROS Film Simulation for smooth gradation, deep blacks and beautiful textures to create monochrome images that far outperform even the most demanding expectations.